This is part 63 of an ongoing series where the kind folk of the music business reveal their favourite album of all time. I think a well balanced album has different textures. The Beatles achieved that on the “White Album.” Steve Miller, The Rolling Stones, The Eagles, Led Zeppelin, Pearl Jam and many others always present an album with light and shade. 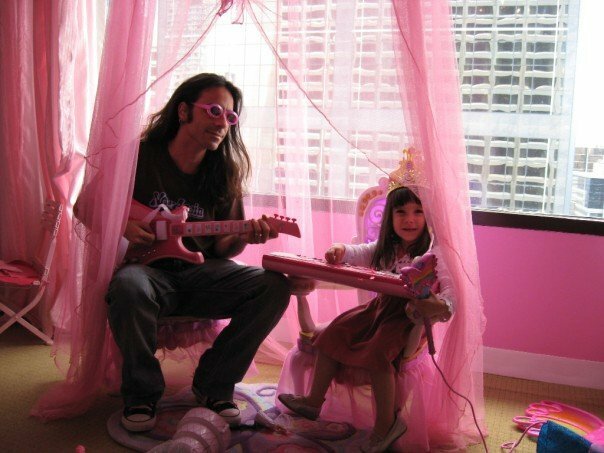 Acoustic and Rock, with a touch of Blues. Nirvana could blow the roof off with “Breed”, then bring everyone close for a campfire song like “Polly.” All right, my answer? 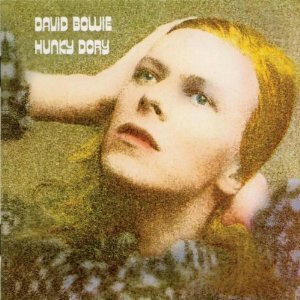 David Bowie’s “Hunky Dory.” This record has everything I love about music, and attached to it are some great teenage memories. 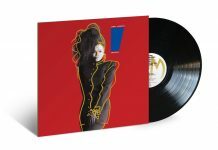 even though I didn’t buy it new (it had been out for years) it was the record that changed my life. In which old music became my gateway drug to musical modernisms of all kinds. 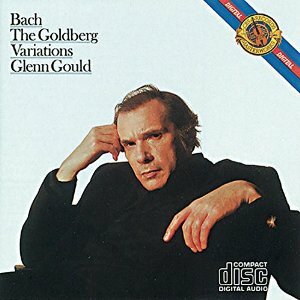 Any time I hear something sharp, clear, and confrontational—serialism, minimalism, hard bop, punk rock—I can trace my love of it back to late nights with Gould, listening to him distill the weighty Bach tradition into a bracingly stiff, cool drink. His later, 1981 recording of the same piece, more ruminative, more pensive, ranks high in my favorites, too, but that first recording, the way it snaps the world into bright focus, is a perennial tonic: precision as rebellion. I was crazy about opera first, and then Broadway musicals. I overheard two guys in my early 60’s high school chem class always talking about jazz. I finally asked them what record I should get, I wanted to hear this music. One of them said Time Out, I didn’t know it¹s one of the most iconic albums of jazz. Bought it at an A&P grocery store. 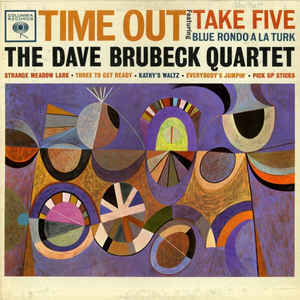 First track, Blue Rondo a la Turk, is one of Brubeck¹s greatest hits. Third track, Take Five, is one of the greatest hits of jazz. But it was the track in between, Strange Meadowlark, that enraptured me. Brubeck’s piano prelude sounded beautiful as Ravel, and then the alto sax of Paul Desmond swooped in like a beautiful bird whirling into the sky. I played that track again and again, and the very next day I bought another album of the Brubeck Quartet, and then Miles Davis, Oscar Peterson, The Modern Jazz Quartet, I became obsessed with jazz. I subscribed immediately to DownBeat magazine and by 1969 I was writing for DownBeat (still am.) While getting a PhD in Theatre from Indiana University, I was asked to fill in for the afternoon jazz jock on WFIU, an otherwise classical station. Four weeks became now 44 years as a jazz jock, the last 30+ years for WBGO, broadcasting from Newark around the world on wbgo.org. I even became friends with Dave Brubeck and his musical sons. I’m now creating a show of The Brubeck Songbook with singer Hilary Kole and the Brubeck Brothers Band. 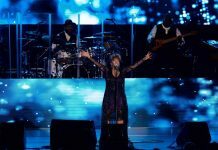 We’ll premiere the show at NJPAC in Newark this fall. If the question was “what is the best album of all time,” my answer would be different. 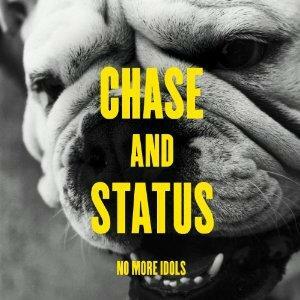 But my favorite is… Chase & Status’s sophomore album No More Idols is the one I keep coming back to time and time again. I never get tired of it. It was the first of its kind to really blend dubstep, drum & bass, and hip hop vocalists in such a seamless fashion and it has completely withstood the test of time. Many of the artists on the 2011 album have gone on to have more promising careers – like Tinie Tempah and Dizzie Rascal – others have had their careers cut short (CeeLo Green). However, within those 15 tracks, the rise and fall of tempo and rhythm, the album is complete and without any noticeable wants. Heavy hitters like “Fool Yourself” are perfect as a climax to a show, engaging listeners in intense fervor and energy on the dancefloor. Others like “Time” are callbacks to Chase & Status’s worth as real musicians, and their success with their live show around the same era. I often judge an album by how many of its tracks I routinely skip. I don’t skip any on No More Idols. I routinely listen to it all the way through because I don’t believe there’s any other way to listen to it. 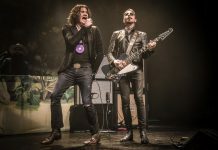 For me, music can grab my attention in 1 of 2 ways; a lyrical connection or a musical connection. I have 2 albums that I would say are at the top of my favourites list, and 1 comes from each category. 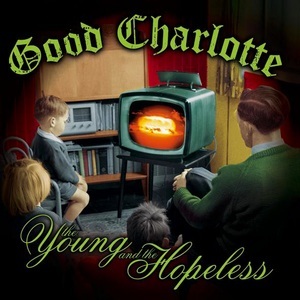 From the “lyrical” side of things, comes “The Young and the Hopeless” by Good Charlotte.The first time I discovered Good Charlotte was in grade 10. The song “The Anthem” came on MuchMusic and I was instantly hooked by the pop-punk feel. As I looked into the corresponding album, I found it spoke to me in a lyrical sense. As a kid in high school, I wasn’t in the “popular” crowd and Good Charlotte’s lyrics generally struck a cord with me or reminded me of somebody close to me. It became the first album/CD I purchased on my own and led me into their entire discography. Fast forward a few years and Green Day released American Idiot. As a musician myself I can appreciate a song/album based solely on the musical make up, whether the lyrics are sound or cheesy. I was hanging out in our school music room over lunch when a friend mentioned how great the album American Idiot was, so I checked it out. While the lyrics didn’t strike me as heavily and closely as Good Charlotte’s did, the music, talent and intricacy of their compositions caught my attention; specifically in their 2 separate 9 minute songs and how the different sections flow effortlessly into one another. I could listen to each of these albums on repeat for hours…if other people wouldn’t have a problem with that.